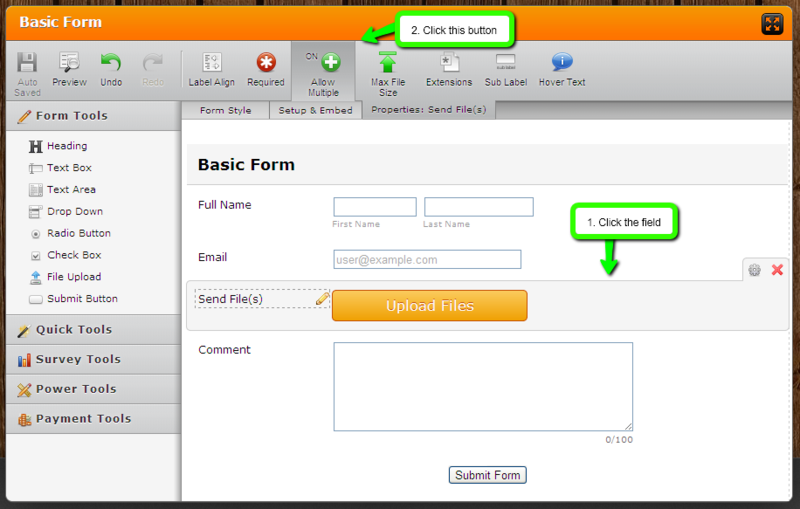 My forms are not attaching files (AGAIN!!!) This is a major problem!!! I have experienced this since March 21st. Also I can see that other users have the same problem. This is a major problem!!! What form is affected by this? I am sorry to hear that you are having this upload issue on those 3 forms. 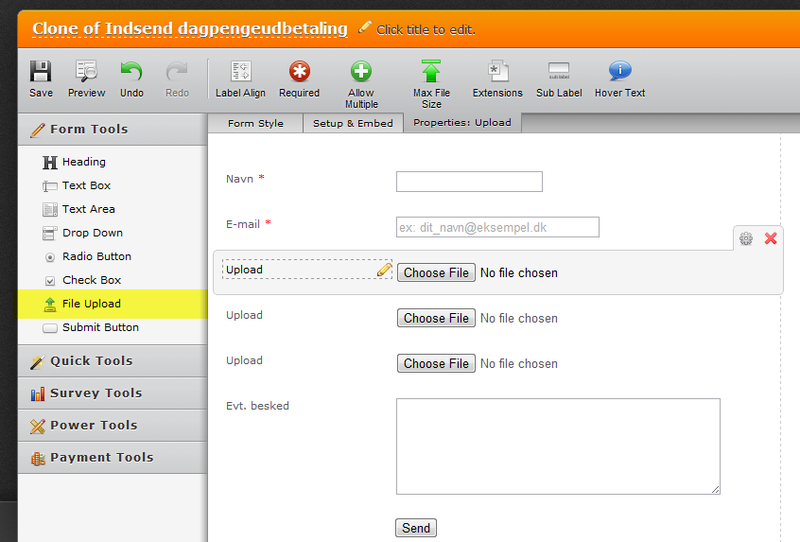 I can see your form titled ”Selvbetjening – anmeld ledighed” have 3 single upload buttons added to . I would suggest you to try changing the button to a multi-upload one and let us know if that helps. I was able to reproduce the problem with Multiple Upload element in Internet Explorer 7 & 8. I have escalated this problem to our Development team. Will keep you updated on the progress. In the meantime, you can replace your Multiple Upload field with several Single Upload fields. Are there any updates yet concerning this problem? This thread was specific to the OP current forms. May I please request that you create a new thread instead to address your concerns. We can assists you better that way.